Join Joe Quinn & Nick Handley as they broadcast Omaha Sports insider at Horsemen’s Park for the Kentucky Derby! 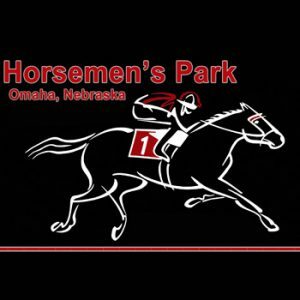 Join Joe Quinn & Nick Handley as they broadcast Omaha Sports Insider at Horsemen’s Park before the opening day of Live Racing! 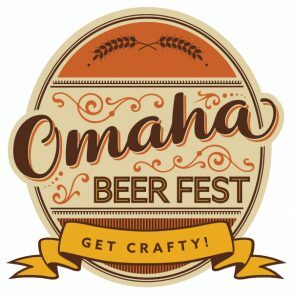 Go to horsemenspark.com for more details! 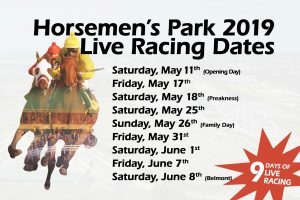 Join Joe Quinn & Nick Handley as they broadcast Omaha Sports Insider at Horsemen’s Park for Live Racing and to get ready for Preakness! Join us at the Catered Bowl Pet Fest 2019 at Stinson Park on June 29th! Bring out your furry friend for a day of fun, education and more. All animals are welcome. More details to come!! 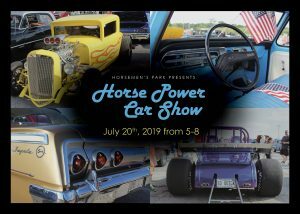 The 3rd Annual Horse Power Car Show to benefit Make-A-Wish Nebraska at Horsemen’s Park! Details on car categories coming soon! Don’t have a car to enter? Come out and “vote” for your favorite! Buy a ballot for $1 and help choose the People’s Choice, overall winner! Remember, all money goes to Make-A-Wish!